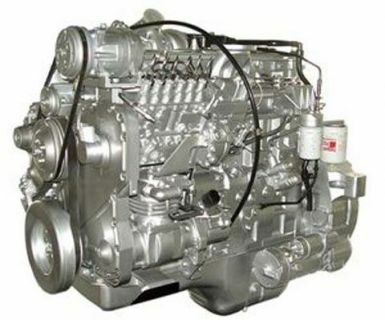 www.chinaspv.com: On September, 14, 2017, Dongfeng and Volvo Put their first VT14-Speed Transmission in to mass production and its daily production capacity is expected to reach 62 sets per day. VT14-speed transmission comes as another critical powertrain cooperation project after their engine project. It has been developed and optimized on the basis of Volvo technology platform, featuring fuel-saving, light weight and easier gearshift. In future, it will be mainly equipped with Dongfeng Kingland heavy trucks, offering stronger power and hill-climbing ability. As the first project under operation between Dongfeng and Volvo, its factory construction has begun since March, 2015, giving it a production capacity of up to 30000 heavy-duty transmissions per year towards the end of its first construction phase. In April this year, the first 42 units of transmission passed production inspection. One month later, Dongfeng and Volvo put it into low rate initial production and rolls off another 300 units of transmission. 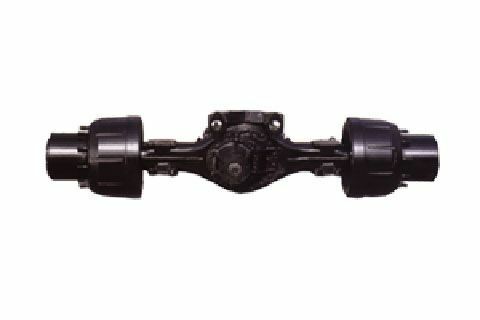 After three months of break-in period, Dongfeng&Volvo officially begin to mass produce this VT14-speed transmission. 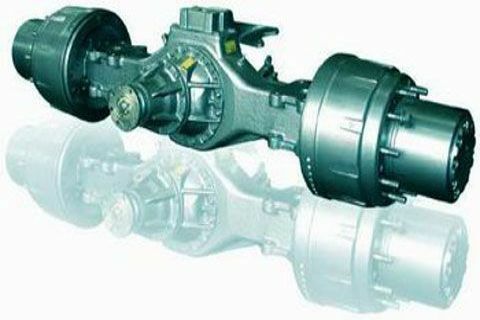 With the localization of VT14-speed transmission, Dongfeng has improved its ability to manufacture truck equipment and provide state-of-art trucks. 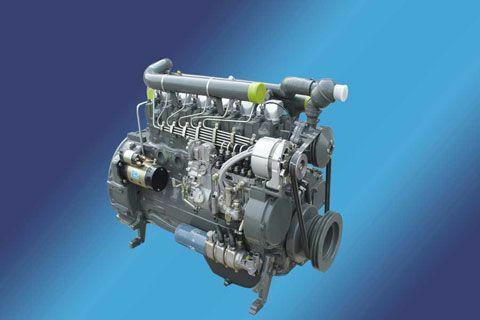 Moreover, this will boost Dongfeng’s competition and market share in global powertrain and commercial vehicle market.